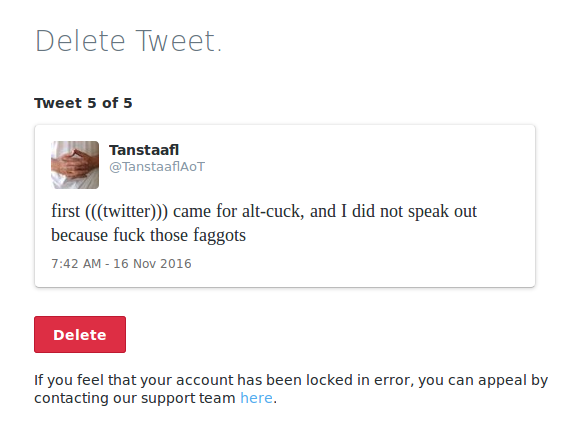 Twitter locked my account today. 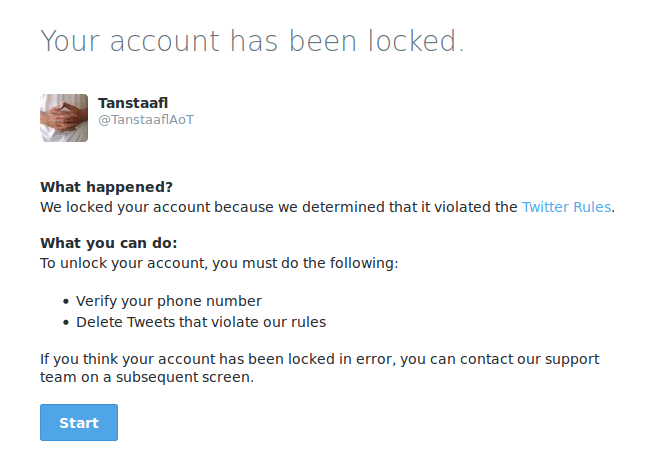 To unlock it I had to provide a phone number and delete some twits. 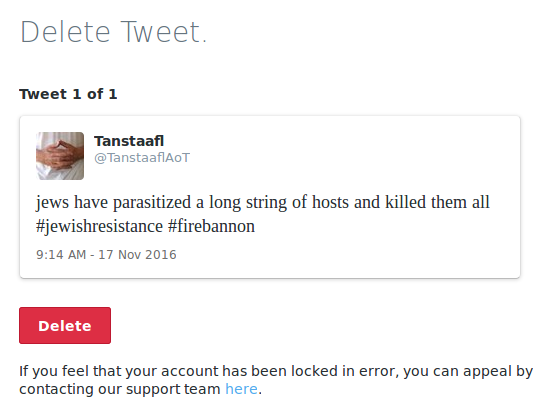 UPDATE 22 Nov 2016: The account will not be restored. Trump has appointed Mike Pompeo to head the CIA. Pompeo is a neo-con with typically Zionist concerns about the Middle East. Trump’s tell was the talk about the “awful” Iran nuclear deal. Zionist are done with Syria anyway. It has been completely hobbled, which is all they wanted. The end game has always been Iran. I suspect Trump and his fanboys will provide it to them on a silver platter. “Meet the new boss, same as the old boss”. I don’t think whites really have a chance. Jews really are playing 4d chess. Most whites couldn’t win a game of checkers. 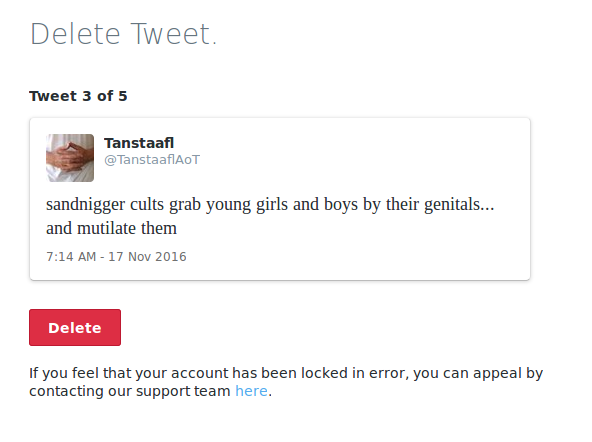 I was going to RT a TheRalphRetort tweet to you when I found your account missing. Video clip has jew Anthony Bourdain on camera talking White Genocide with another jew on his show Parts Unknown. Didn’t realize Bourdain was a jew. 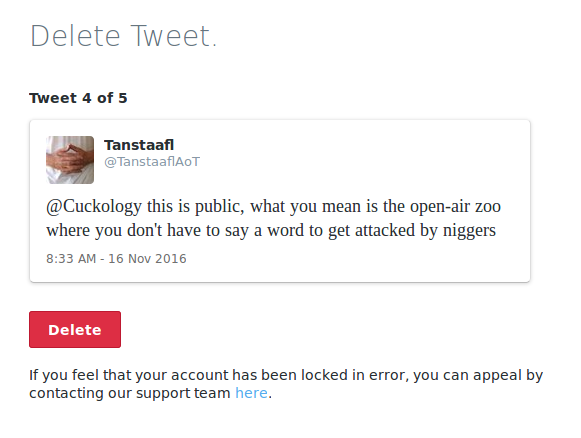 Tanstaafl, Thanks for all you do. Your work has been very influential in my personal red-pilling. particularly your recordings. I would love to hear your take on what is going on in this “The Current Year”. I ran across Arktos and Jason Reza Jorjani watching this video from the NPI conference yesterday and thought of you. Looks like the “Age of Treason” is certainly under way. 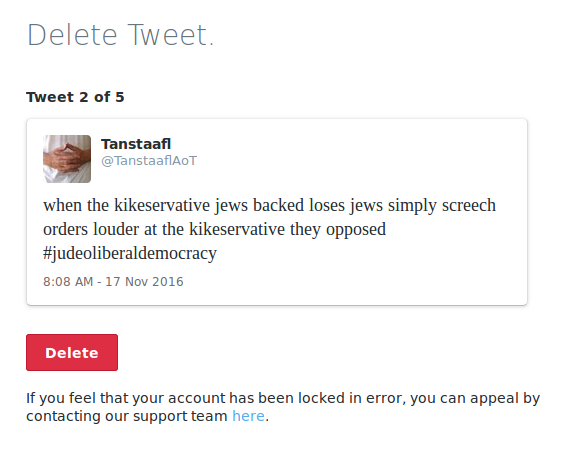 Tanstaafl, sorry you got shoahed, but thrilled to see you back posting on your site after so long! Thanks for the links Shoah_Biz and Hypatia. 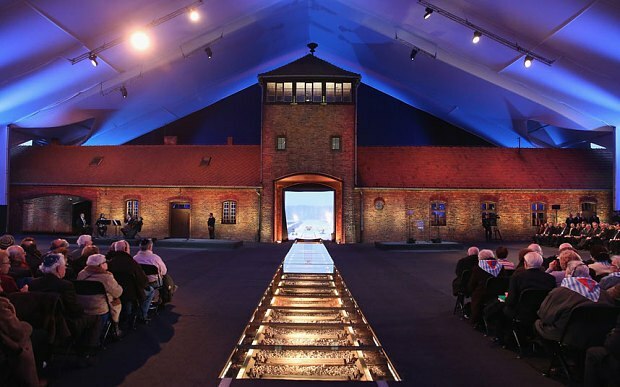 If it took a shoah to get you writing again what will it take for podcasts? Kidding aside. 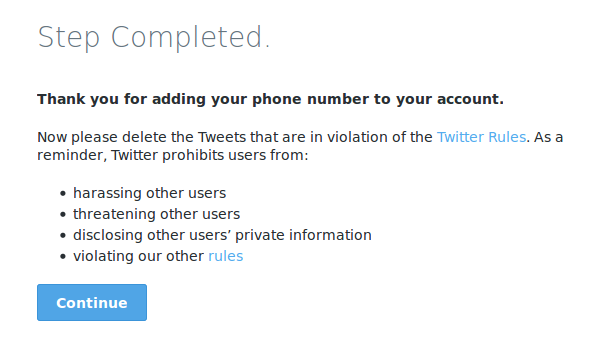 Good work on your twitter while it lasted…i went through a few myself. I’ve lost a few accounts , you can make a new one using a different email address . Saw you had been banished a little while back. Ever considering a return? There were a lot of purges after the election although it’s seemed to have died down lately. Anyway, good to see updates on the blog. GoyOrbison, I have a new account for the lists on the sidebar here, but I probably won’t return to posting on Twitter. Hello. 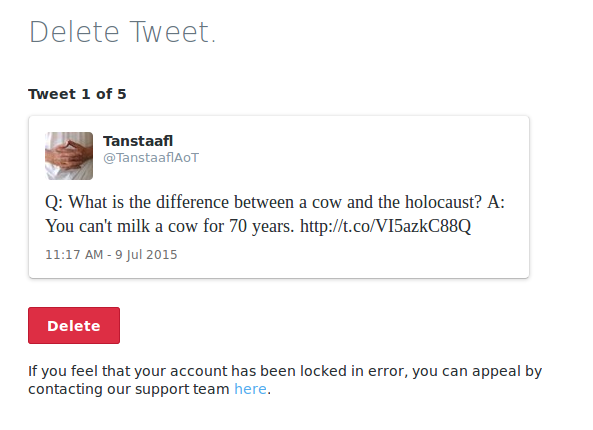 Didn’t know you got Shoahed from Twitter. Will miss you there. Have you gone to Gab? Don’t do much there yet, but It’s a good way to keep the ranks together after Twitter purges. I am too small potatoes to be noticed. Also didn’t know you had been writing here again. Look for ward to catching up on your output. I still get regular links to my site from yours via our conversation on Grimm’s Fairy Tales.